Date palm trees produce huge amount of agricultural wastes in the form of dry leaves, stems, pits, seeds etc. A typical date tree can generate as much as 20 kilograms of dry leaves per annum while date pits account for almost 10 percent of date fruits. Date palm is considered a renewable natural resource because it can be replaced in a relatively short period of time. It takes 4 to 8 years for date palms to bear fruit after planting, and 7 to 10 years to produce viable yields for commercial harvest. Usually date palm wastes are burned in farms or disposed in landfills which cause environmental pollution in dates-producing nations. The major constituents of date palm biomass are cellulose, hemicelluloses and lignin. In addition, date palm has high volatile solids content and low moisture content. These factors make date palm residues an excellent biomass resource in date-palm producing nations. Biomass pellets are a popular type of alternative fuel (analogous to coal), generally made from wood wastes and agricultural biomass. The biomass pelletization process consists of multiple steps including pre-treatment, pelletization and post-treatment of biomass wastes. Biomass pellets can be used as a coal replacement in power plant, industries and other application. Biomass pyrolysis is the thermal decomposition of date palm biomass occurring in the absence of oxygen. The products of biomass pyrolysis include biochar, bio-oil and gases including methane, hydrogen, carbon monoxide, and carbon dioxide. Bio-oil can be upgraded to either a special engine fuel or through gasification processes to a syngas which can then be processed into biofuels. Bio-oil is particularly attractive for co-firing because it can be more readily handled and burned than solid fuel and is cheaper to transport and store. 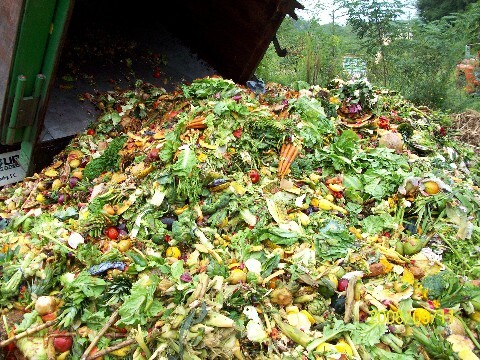 Composting is the most popular method for biological decomposition of organic wastes. Date palm waste has around 80% organic content which makes it very well-suited for the composting process. 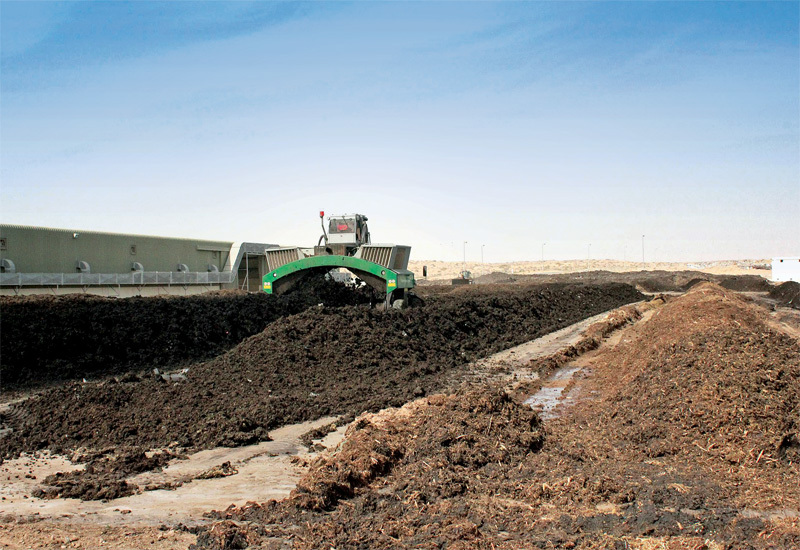 Commercial-scale composting of date palm wastes can be carried out by using the traditional windrow method or a more advanced method like vermicomposting. Waste management is a serious problem in Nigeria, and Delta State is no exception. 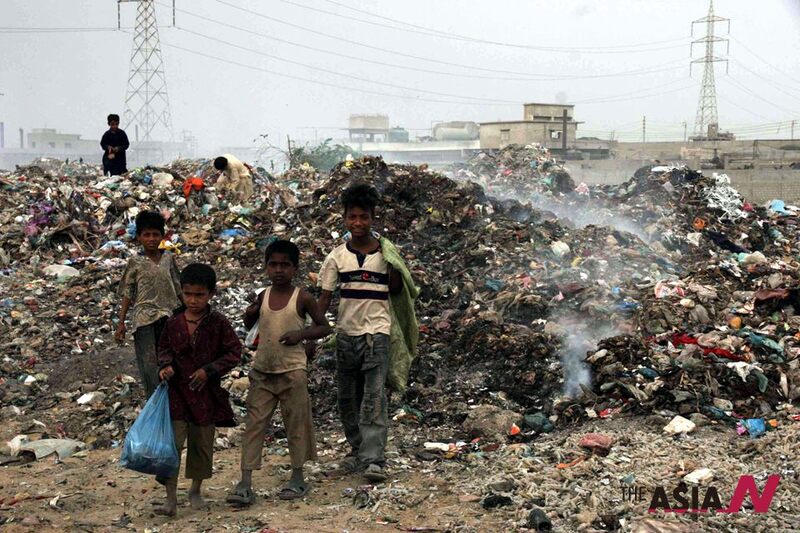 It is a problem that starts at a cultural level: many of the populace believe that once they remove waste from their homes it is no longer their concern. It is a problem that starts at a cultural level: many of the populace believe that once they remove waste from their homes it is no longer their concern, and you often see people disposing of their household waste in the streets at night. 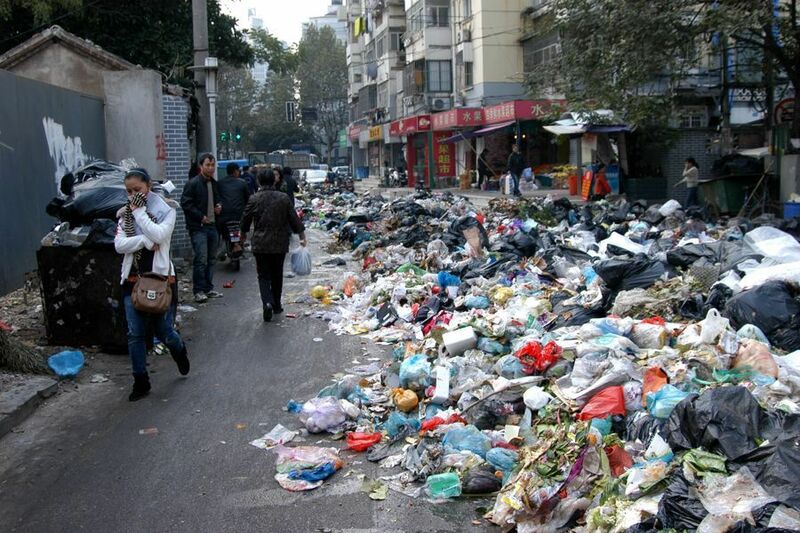 Once the waste gets out into the streets, it’s perceived as the duty of the government to handle it. However, I have never yet heard of any Nigerian politician making waste management a feature of his or her manifesto during the election campaign process. Having said that, a few of Nigeria’s political leaders deserve to be commended for coming to terms with the fact that waste has to be managed properly, even if such issues were far from their minds when they entered political office. Nigeria does have a waste legislation framework in place. Its focus has been on the most toxic and hazardous waste: partly in response to some major pollution incidents in the 1980s, the government took powers in relation to Hazardous Waste in 1988. 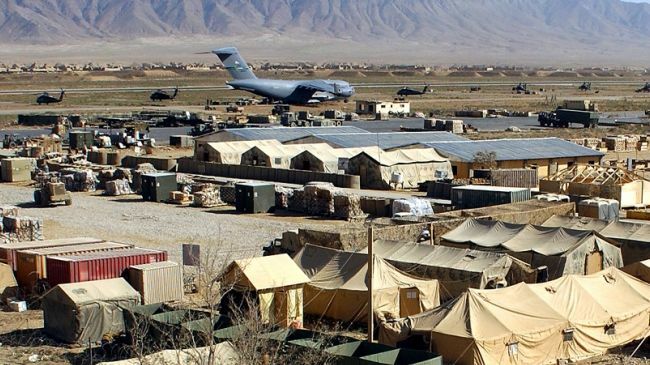 In the same year, the Federal Environmental Protection Agency was established – and was subsequently strengthened by the addition of an inspectorate and enforcement department arm in 1991, with divisions for standard regulation, chemical tracking and compliance monitoring. These laws have since given rise to regulations and guidelines pertaining to environmental and waste management issues. Under our laws, waste management in each state is the duty of the local governments that fall within it, but few are taking an active approach to implementing and enforcing the sensible measures that the regulations require. A small number of states have taken over this task from local government, and Delta State’s decision to do this has led to significant new investment in waste management. One of the fruits of that investment is the Delta State Integrated Waste Management Facility at Asaba for treating both household and clinical waste generated locally. It was developed when the Delta State government decided to put an end to the non-sustainable dumping of waste in Asaba, the state capital. It is described as an integrated waste management facility because it includes a composting department, a recycling department and a (non-WTE) incineration department. Trucks carrying waste are weighed in as they come into the facility. From the weigh bridge, they move to the relevant reception bay – there are separate ones for household and clinical wastes – to tip their load, and are then weighed again on the way out. Medical waste is taken directly for incineration, but household wastes are sent along conveyors for sorting. 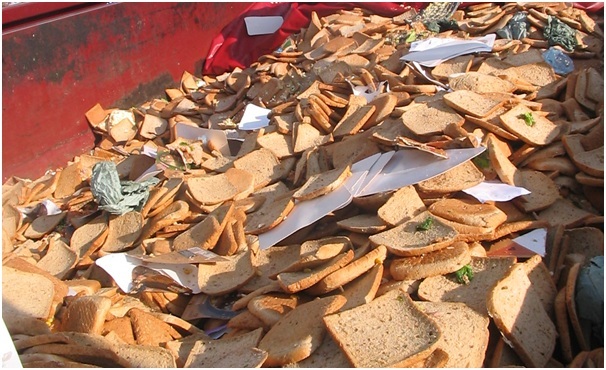 Recyclables and compostable materials are, so far as possible, separated both from other waste and from one another. Each recyclable stream ends up in a chamber where it can be prepared for sale. The compostable materials are moved to the composting section, which uses aerated static pile composting. The remaining waste is conveyed into the three incinerators – moving grate, rotary kiln and fixed end– for combustion. The resulting ash is recycled by mixing it with cement and sharp sand and moulding it into interlocking tiles. The stacks of the three incinerators are fitted with smoke cleaning systems to reduce emissions. The process produces wastewater, which is channelled to a pit where it is treated and reused. 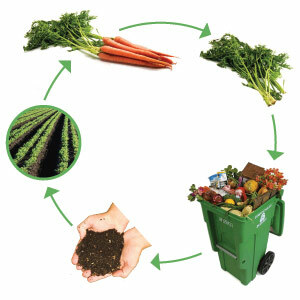 Overall, 30% of the waste is composted, 15% recycled and 55% incinerated. 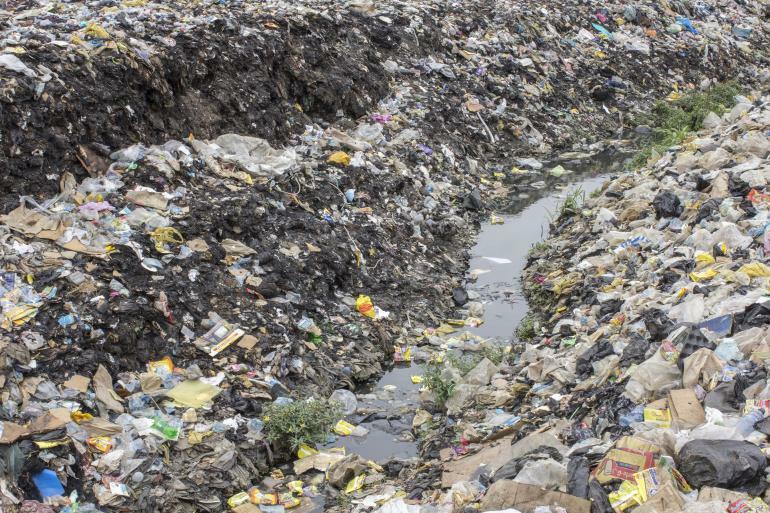 There are many examples of sophisticated waste infrastructure being built in developing countries, but failing because the necessary collection systems were not in place to support them. To ensure that this problem is avoided at Asaba, the Delta State government is working with a group known as the Private Sector Participants (PSP). Each member of this group has trucks assigned to them and has been directed to collect household waste from different parts of the city, for delivery to the facility for treatment. The arrangements made by each PSP are different: some collect from outside individual properties, and some from communal sites; most collect waste that is found in the streets; and while each is subsidised by the state, households also have to pay towards the cost. Before the Asaba facility was developed, most of the wastes generated in Asaba were disposed of at a dumpsite just adjacent to the Delta State Airport. This created a pungent odour, as well as visual disamenity for people nearby. A great deal of remediation work is now taking place at the dumpsite, which is vastly improving the local environmental quality. Of course, although this is an improvement there remains more to do. First on the list is education. People do not know how sustainable waste management can impact positively in their lives, reducing their exposure to toxins as well as improving their surroundings. Nor do they understand that recycling a beverage can or a plastic bottle will cost less than producing one from virgin materials and will have a lesser environmental impact. There remains a good deal of cultural change and environmental education that is needed before people will stop throwing waste and litter on the streets – but there are few countries where, to some extent, the same would not be true. Next is the lack of infrastructure. Nigeria has 36 states and a federal capital, yet the facility in Asaba is the first publicly commissioned one of its kind in the country; there are also some privately owned incinerators that a few companies in Port Harcourt use to treat wastes from vessels (ships), hospitals and industries. 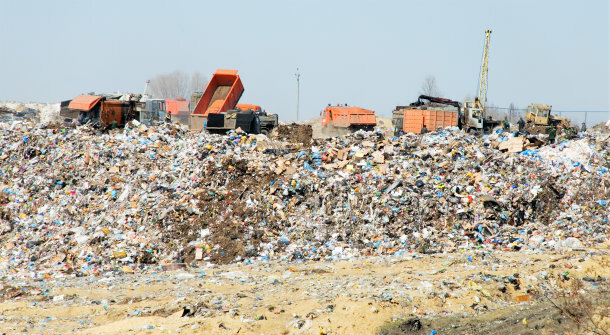 Lagos state and Abuja are relatively advanced, simply by virtue of having put in place a few managed landfills, but they are still far from having the level of facility that Asaba can now boast. The backbone of Asaba’s progress is the state government’s commitment to put a proper waste management solution in place. We’ve seen the impact in the form of infrastructure, collections and remediation, and law enforcement work is starting to change people’s perception about waste management in Delta State. At the moment, plans are being concluded to setup another facility in Warri, Delta State’s industrial hub, which will be twice the size of the Asaba facility.? My hope is that the progress made by Delta State will be a beacon for other states’ governments. The example we are providing of cleaner, hygienic, more environmentally responsible waste management, and the positive changes that is bringing about, should inspire new development elsewhere in the country, which could equal or even exceed Delta State’s results. So whilst Nigeria’s track record on waste may leave a lot to be desired, the path ahead could be a great deal more promising. Note: The article is being republished with the kind permission of our collaborative partner Isonomia. The original article can be found at this link.